Completely delegate the worries to scale, monitor and manage your cloud infrastructure to us. 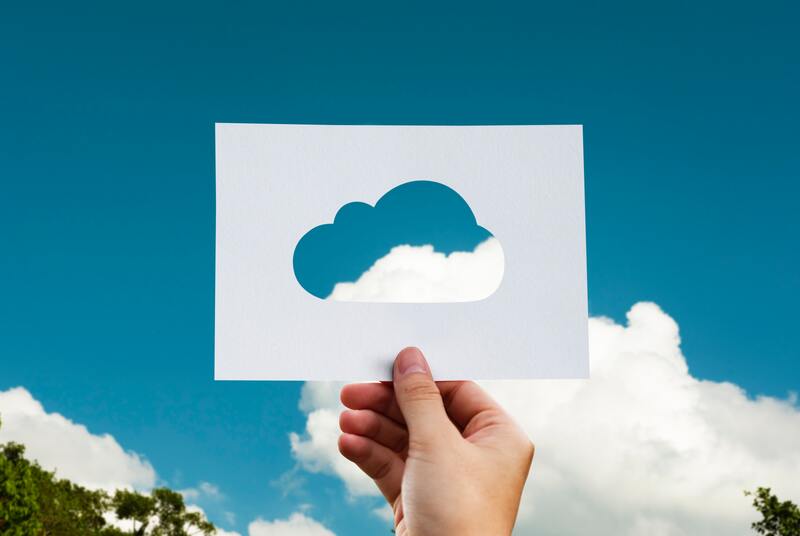 We help to scale, manage, monitor and optimize cloud infrastructure so that the customers can focus on their real business areas without worrying about the application and the underlying infrastructure. Customers who are focused around maintaining a very high level of availability, scale and security on the cloud. Video streaming is now part of our modern daily lives, which means no more TV schedules and much more choice.